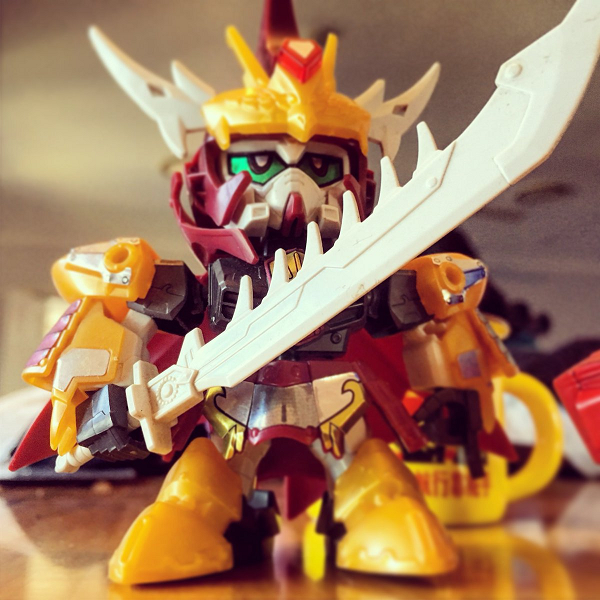 This is a toy I acquired in Hong Kong which I thought was the coolest thing ever. 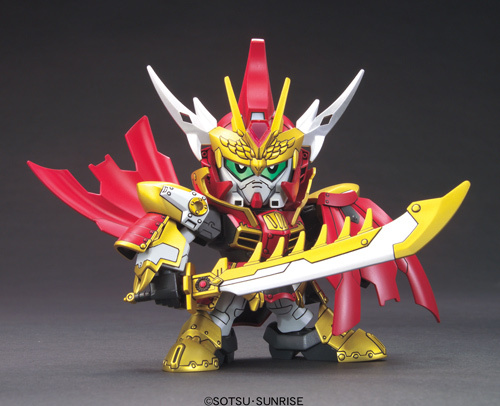 I find ordinary Gundam (and mecha) kind of OK, but these "super deformed" ("SD") miniatures are just brill. Combine it with the Samurai aesthetic, and I'm hooked. 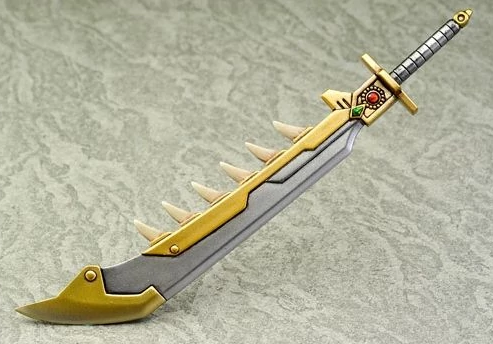 The little fella's sword is called The Blazing Blade, because every sword needs a cool name. Here's a picture of one that some gunpla has painted to look much cooler. The story behind SD is pretty cool. TODO.